Welcome back everyone to school for 2019. A big welcome to our new students/families in Kindergarten and across the school. I hope everyone has enjoyed some time with family and friends. 2018 was a big year for St Michael's with many successes. In 2019, we will consolidate all that was implemented and achieved, and continue to move forward supporting and challenging all to reach their full potential. We welcome new staff members Bridgette McCann (1/2M), Sarah Anderson (3/4AK), Natasha Kapatanis (3/4AK), Jessica Figura (5/6FW) and Jacqui Ramesh (Indonesian) to the team. Over the break, our teachers have been busy planning and setting up ready for an engaging school year. I would like to say thank you to them all. The dedication and passion that teachers have for their profession is to be commended. Please know that I can be contacted at anytime. 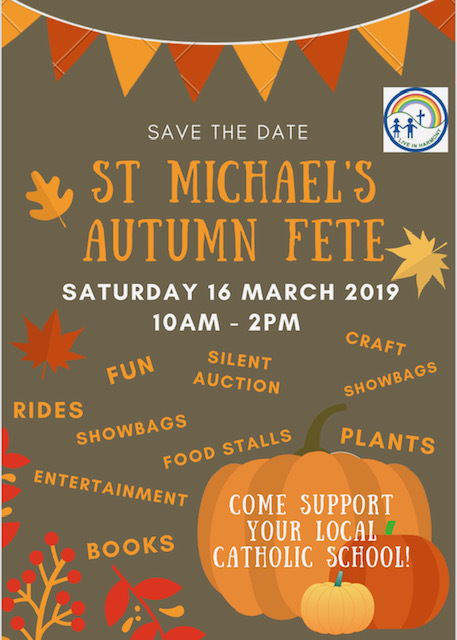 If there is anything that I, or the team at St Michael's can do to assist your child/ren, please let us know. It is really important that we all work together in the best interest of each child. We will see you all when school starts back on Monday 4 February. In 2019 we will continue to unpack our Mission and Vision statement through our school theme. 'Growing with the Spirit' will be our 2019 School Theme. This will underpin all that we do throughout the school. We will explore this through a specific focus each term. Term 1 we will 'Include with the Spirit'. Term 2 we will 'Engage with the Spirit. Term 3 we will 'Support with the Spirit' and Term 4 we will finish our year to 'Empower with the Spirit'. Each term we will bring focus to certain values that are the foundation of the St Michael's Community. Those being; acceptance, empathy, belonging, challenge, creativity, curiosity, compassion, kindness, forgiveness, respect, responsibility and harmony as referenced in our Mission and Vision statements. 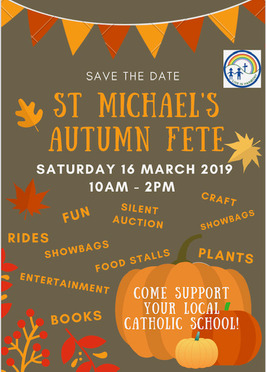 Our school theme will connect with Scripture through reference to Matthew 13:32 - 'Though it is the smallest of all seeds, yet when it grows, it is the largest of garden plants and becomes a tree'. Pope Francis is quoted saying 'Education enables us to love life and opens us to the fullness of life'. This will also inform our direction for 2019. As we start the year, we wanted to flag dates for our Sacramental program for 2019. Any questions you may have, please contact Meaghan Younger (REC) at school. This year we continue with a whole school focus on Prayer, particularly with Christian Meditation. This will occur on Tuesday and Thursday mornings straight after morning assembly at 9am for 5 minutes. A fitness program will begin this year on Monday and Friday mornings after morning assembly. Students will participate in a short 5 minute physical activity before the day of learning begins. Once set up, our Year 6 student leaders will lead these sessions. All are invited to join us in prayerful celebration as we mark the beginning of the 2019 school year. 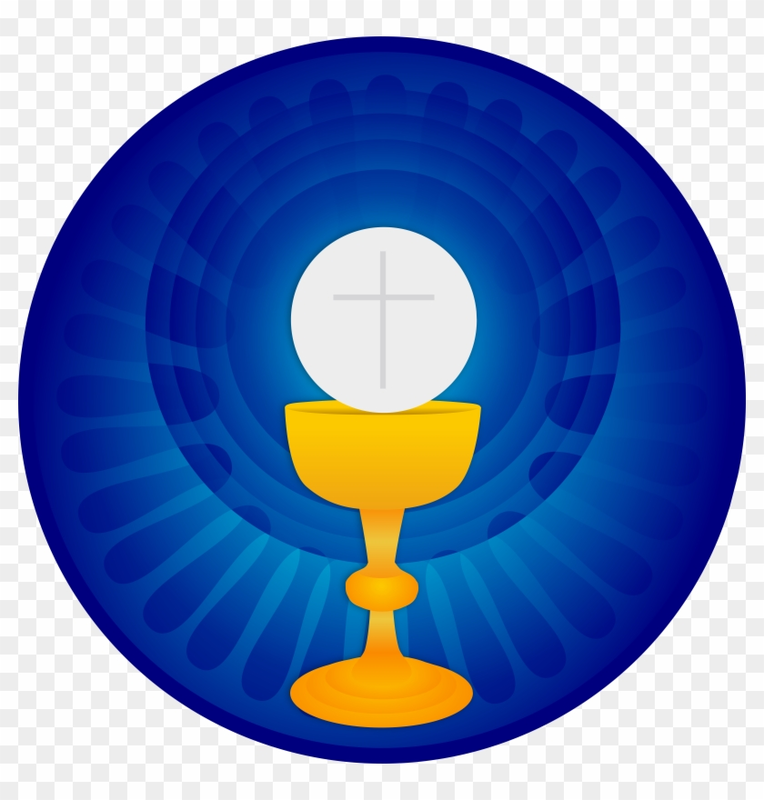 Our Opening School Mass will be on Thursday 7 February at 9.30am in St Michael's Church. We hope to see you there. This year we will continue our traditional leadership ceremony which started last year for our Year 6 students. 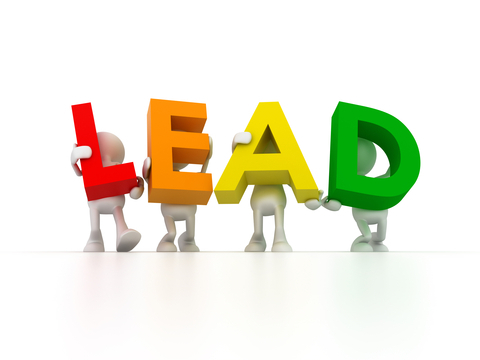 Our Year 6 students will receive their Leadership Badge and Shirt on Monday 11 February at 9.30am. We hope you can all join us for this special occassion. Tuesday 12 March - Year 3-6 Swimming Carnival at Queanbeyan Pool and K-2 Water Fun Day at school. Online absentee notes can be completed through this app also. Alerts will be sent out via this app, along with our weekly newsletter. Please note that our weekly newsletter will now be going out on a Wednesday instead of a Thursday. As mentioned last year, our canteen ordering system will move from Flexischools to Qkr! This will assist us to streamline and have one online payment option. More information will follow including our new 2019 Menu! I am pleased to let everyone know this will continue in 2019. The school library will be opened at 8am for students to come in early and do some quiet reading, drawing or playing games. Formal supervision on the playground follows at 8.20am. A gold coin donation for accessing this before school service would be appreciated. A reminder that supervision at the end of the day concludes at 3.30pm. On Wednesday 13 February, we will host an informal Meet and Greet for parents to come to school and introduce themselves and meet their child/ren's class teacher in classrooms. There will be no formal presentation. This will be an informal event with drinks and nibbles occurring in the tuckshop area following. We hope to see you there. At the end of 2018, we phased our our Gotcha Band System. This system was difficult to monitor, wasn't valued by our older students, was becoming inconsistent and relied heavily on an extrinsic reward instead of an intrinsic motivation. This year we will introduce a 'Rainbow Award'. These will be awarded to 2 students from each class every term. These awards will be for those students who have consistently displayed our school values, working hard, being a good friend and promoting a place of harmony. There will be a special awards assembly held toward the end of each term where class teachers will present these awards to the students of their class. Parents will be notified via a letter home should their child be receiving a Rainbow Award prior to the assemby. At the end of the year, all students who have received one of these awards we have a celebration afternoon with Mr Webb and myself. Our Harmony Awards will continue, however these will be presented every Friday at morning assembly. Names of students receiving a Harmony Award will be published in the school newsletter for that week on Wednesday.